Wisconsin. Serving our community for nearly 35 years. Visit ISM Center, ISM Brookfield, and ISM University for their iqama times. Our mission is to be an exemplary American Muslim Community that serves all of God's creation with mercy, justice and respect for human dignity. 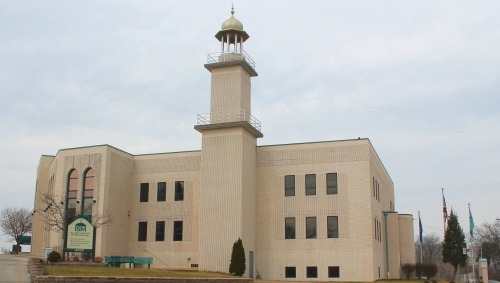 Established 1982, this facility, which houses our main offices, has become the primary center for all Muslims in the Greater Milwaukee Area. 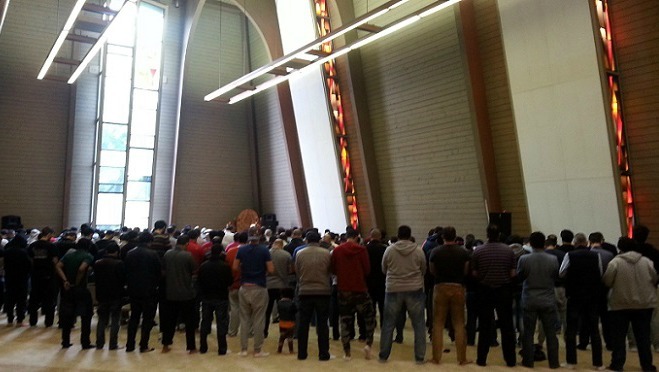 The facility is intended to serve the students and staff at UWM as well as the Muslim community located on Milwaukee's east side. 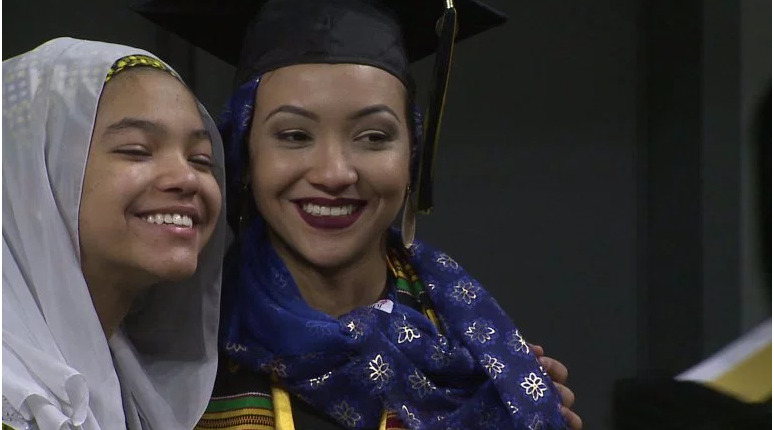 Ameena Yusuf, who graduated from Salam School, celebrated after a long journey to graduation. A storyabout her was broadcasted on Fox 6 News. She graduated Sunday, December 17th alongside other University ofWisconsin-Milwaukee classmates during the commencement ceremony. Yusuf graduated with more than 2,000 UWM students. Oh snap! There was an error trying to load the events. Please try again later. Oh snap! There are no upcoming events for the foreseeable future. See the events page for more details. We've recorded all of our weekly Jumu'ah Khutbahs, educational programs, workshops and all of our major events, so that when you can't make it to our events, you can experience it online like you never missed it. Subscribe to our YouTube channel by clicking the button below and never miss out on the da'wa and fun at ISM ever again. 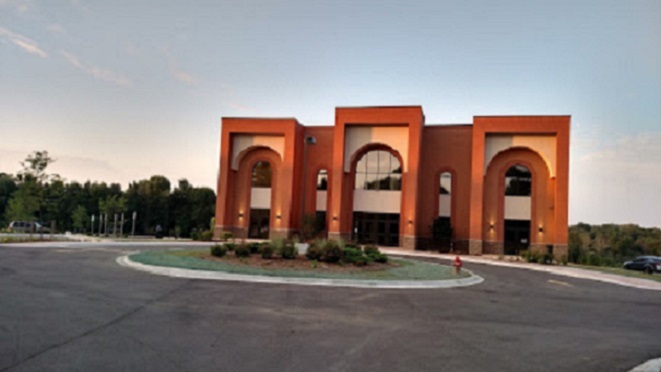 ISM is proud to help underwrite the free health clinic operated by Muslim Community and Health Center (MCHC). MCHC's mission is to strengthen the Milwaukee community and increase the well-being of its residents by providing free health care services, social services, emergency assistance, educational and job-training programs. MCHC has been offering free services and programs since 2004, which are provided by an all-volunteer staff of physicians, nurses, medical assistants, and college students. Copyright © 2018. Islamic Society of Milwaukee. All Rights Reserved.